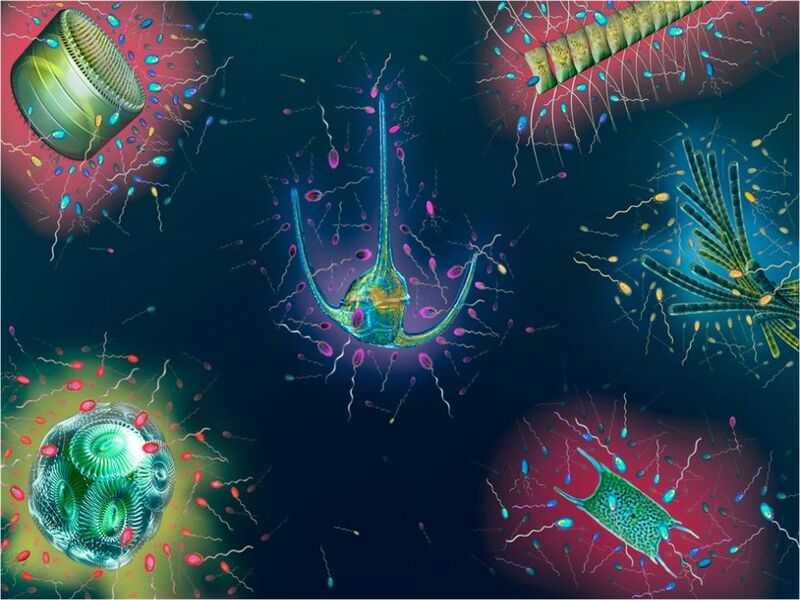 Microorganisms control the productivity and chemistry of the ocean at global scales, and as a consequence oceanographers have traditionally studied marine microbial processes over large space and time scales. However, many of the ecological interactions and chemical transformations that underpin ocean-scale processes occur at microbial scales, within settings that occupy only a fraction of a single drop of seawater. Within this microscale world, marine microbes experience and exploit a seascape of localized resource hotspots and interact with one another within cell-cell scenarios. 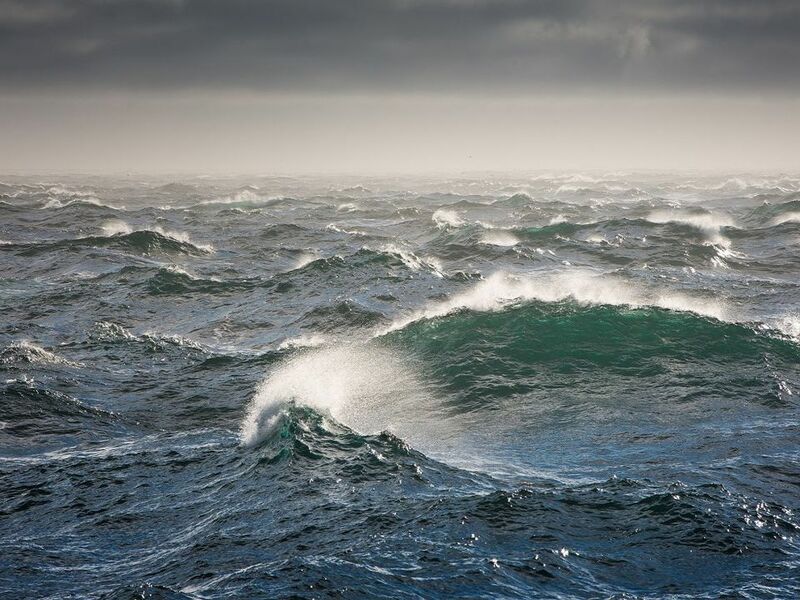 The sum of these microscale events ultimately shapes bulk seawater chemistry, meaning that sub-centimeter processes may profoundly influence the large-scale function of the ocean. Yet, studying these important microscale processes with traditional oceanographic equipment is logistically impossible, so our project aims to develop new tools and analytical approaches to gain the first view of the ocean from a microbe’s perspective. 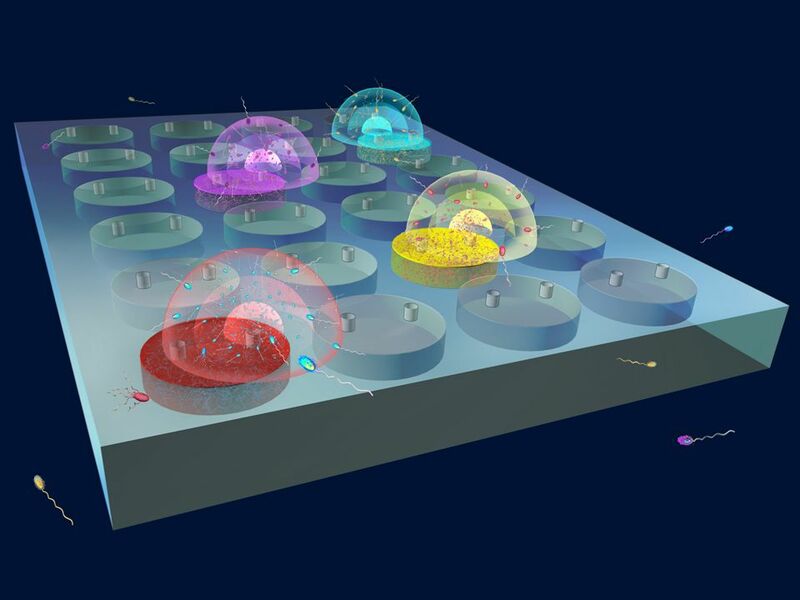 Our objective is to develop new microfluidic technology for experimentally manipulating the ocean’s chemical seascape of the ocean at the microscale and in situ. Using these experimental platforms we will examine how microbial behaviors and physiological responses, including motility, chemotaxis and rapid transcriptional reactions allow natural populations of marine microbes to prosper within heterogeneous microscale seascapes. To determine the biogeochemical consequences of these processes, which are typically ‘averaged out’ by standard oceanographic sampling and analysis protocols, we aim to develop new ecogenomic approaches for examining the composition and functional capacity of microbial communities within very small sample volumes. We will use these new strategies to address several, previously intractable, questions that are relevant to our understanding of both marine microbial ecology and ocean biogeochemistry. Specifically, we will apply this microscale approach to: decipher the ecological interactions underpinning bacterial-phytoplankton associations in the ocean; reveal the temporal dynamics of microbial gene expression in response to localized resource pulses; and examine how microenvironmental chemical cycling processes scale up to affect ocean biogeochemistry. Our hope is that these microscale experiments will provide exciting new viewpoints for understanding the roles and influence of microbes in the ocean.